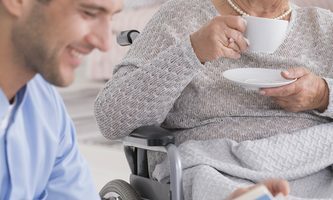 The mission of Florida First Senior Home Care is to offer referrals of excellent in-home caregivers to senior citizens and special needs patients, in order to help them age with dignity and independence enjoy the golden years of their lives. 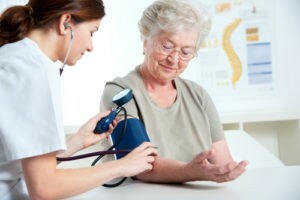 To that end, the caregivers we refer can offer a wide range of specialized home care services. All caregivers we refer maintain certifications and/or licenses, have at least two years of experience, and superb professional and personal backgrounds. 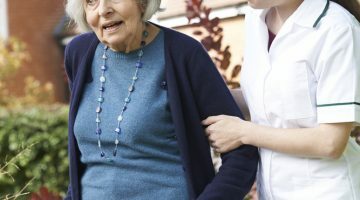 At Florida First Senior Home Care, the caregivers we refer can offer nursing care, care for special needs patients, and general senior care and companionship professionals in order to help your loved ones be as comfortable as possible while living independently, in the homes they have chosen. There are many reasons why an individual may need care. But, whatever the reason, there is a caregiver who can meet your family needs in our network of referrable individuals. Whatever the reason for the need for caregiving services, you can rest assured that you or your family member who needs care will be able to live at home in safety and comfort. By choosing to utilize the referral service of Florida First Senior Home Care for your caregiver services, you’re choosing the opportunity to have a caregiver who may better match your needs and wants as a client. 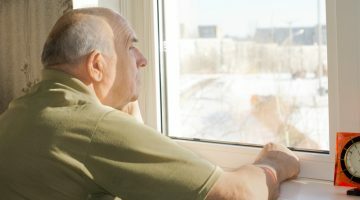 For special needs patients, including those diagnosed with degenerative illnesses such as Alzheimer’s or dementia, daily care can be overwhelming for family members. 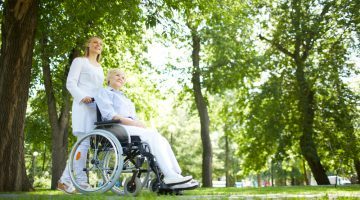 We can offer referrals of caregivers who are experienced and certified in caring for patients with special needs. 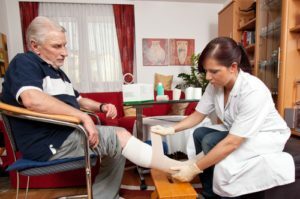 This includes home care services like medication management, transportation to specialist appointments, wound care, and daily household tasks. Just because your loved one may have special needs, it doesn’t mean that they have to leave the comfort of their home to receive the care they need. Your aging loved one deserves to enjoy their retirement and retain their independence without sacrificing access to premium specialized care. And, without sacrificing saved retirement funds. At Florida First Senior Home Care, we offer referrals of in-home caregivers that can offer the highest quality in-home care for your loved ones in order to help them age in comfort and dignity in the environment they are accustomed to. And, we offer our referrals for caregiver services at a price families can manage.